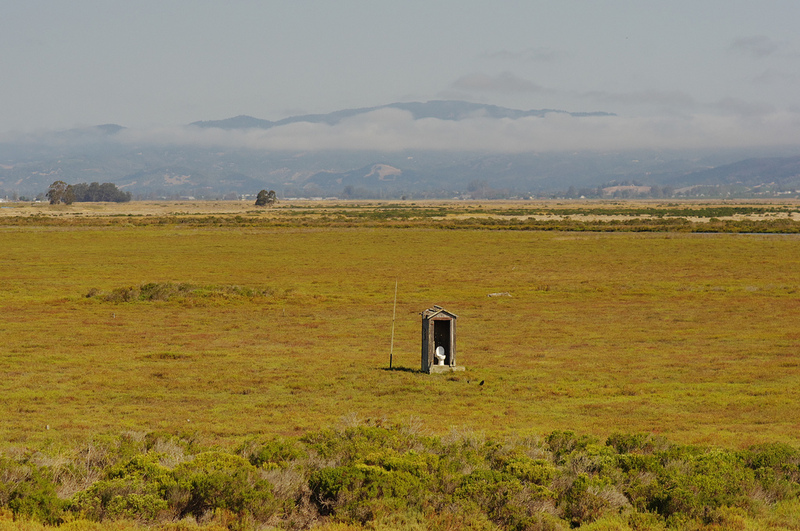 In the marshland of Sonoma County, California, one toilet stands out from the rest…because it’s the only thing there. 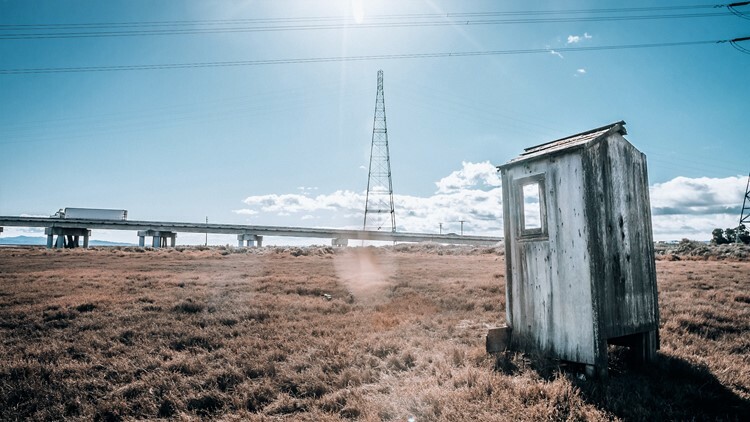 From the bridge of Highway 37, you can see the lone toilet standing proudly among the reeds and marsh. Surrounded by bogs and nothing else, the only way to approach this oddity is via raft. 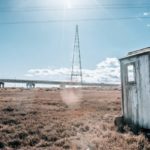 Dubbed by Google Maps as ‘The Lone Toilet,’ this aptly named outhouse is the last standing remains of an entire community, Tubbs Island. 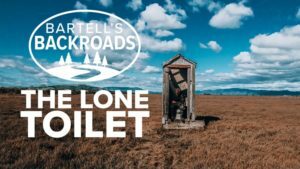 The toilet was originally part of an old duck hunting cabin built by Wally Lourdeaux’s grandfather in the late 1920s. Now, this sole lavatory is not only the center of thousands of commuters’ eyes every day, but also a reminder of what once was. 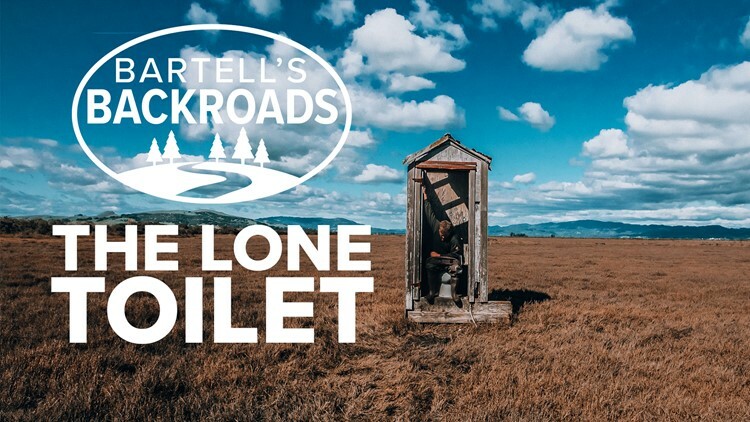 Watch this video by Bartell’s Backroads to see their complete journey, from an up close and personal look at the famed toilet to talking with Wally Lourdeaux and more! There should be a solor powered night light over the door. David England Plumbing.